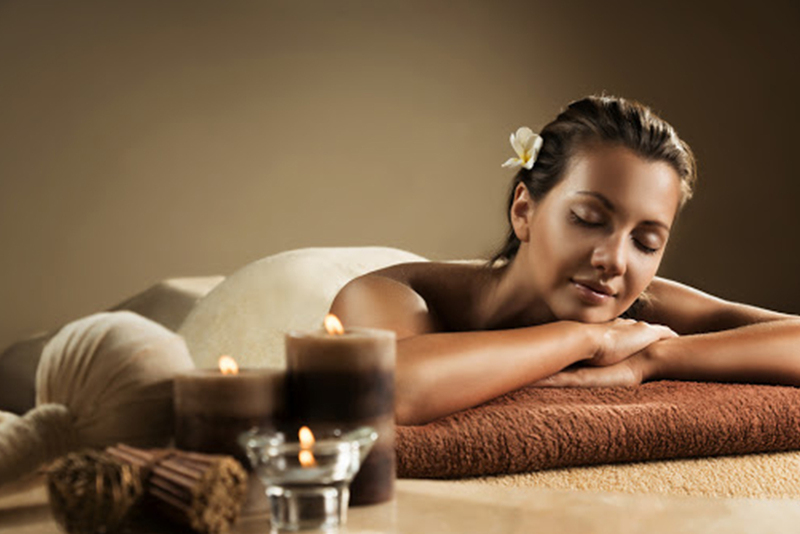 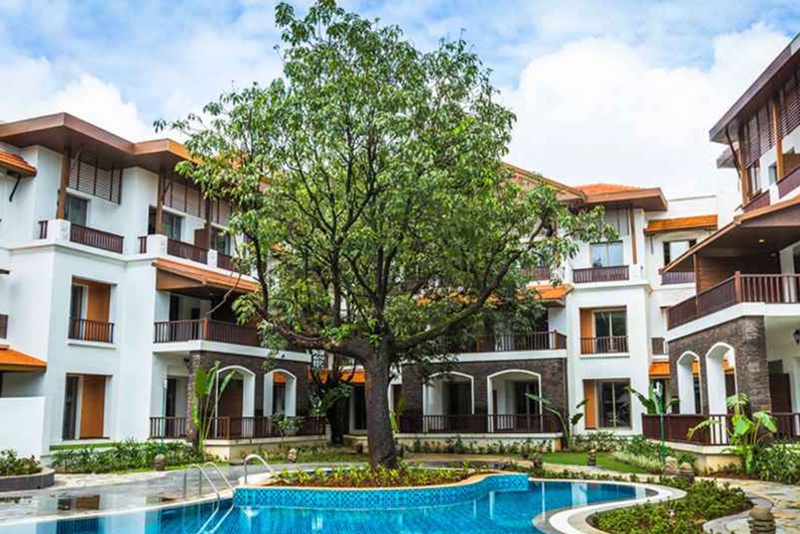 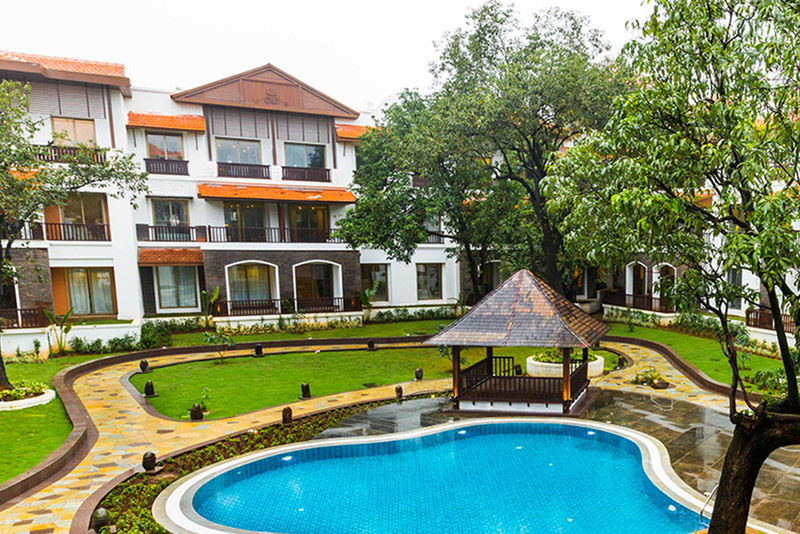 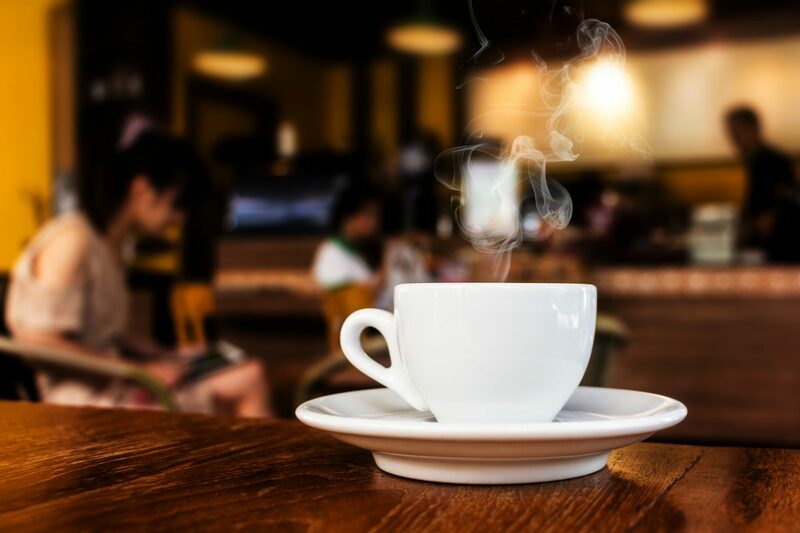 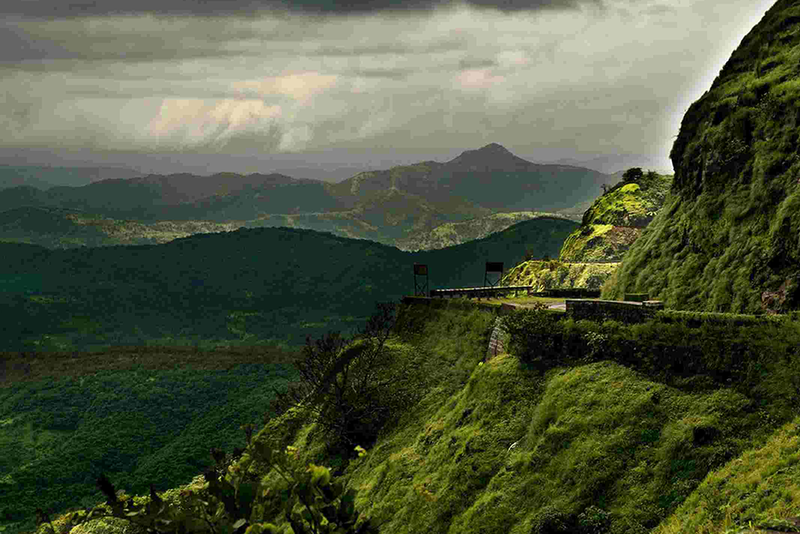 Rhythm Lonavala – Weekend Getaway to Lonavala This Monsoon! 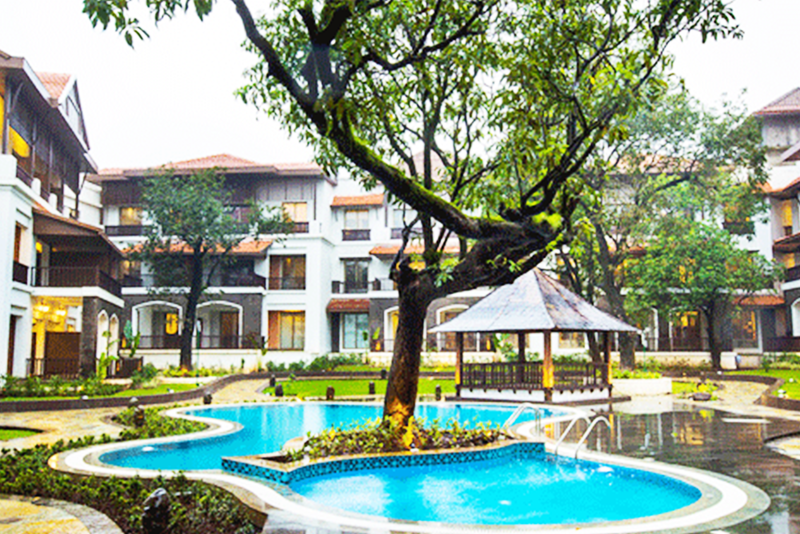 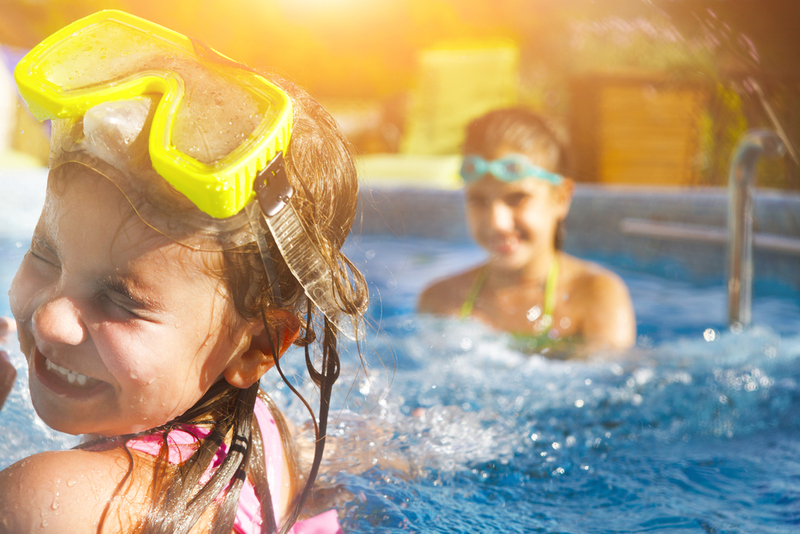 Plan a Summer Holiday With Your Family to Rhythm Lonavala! 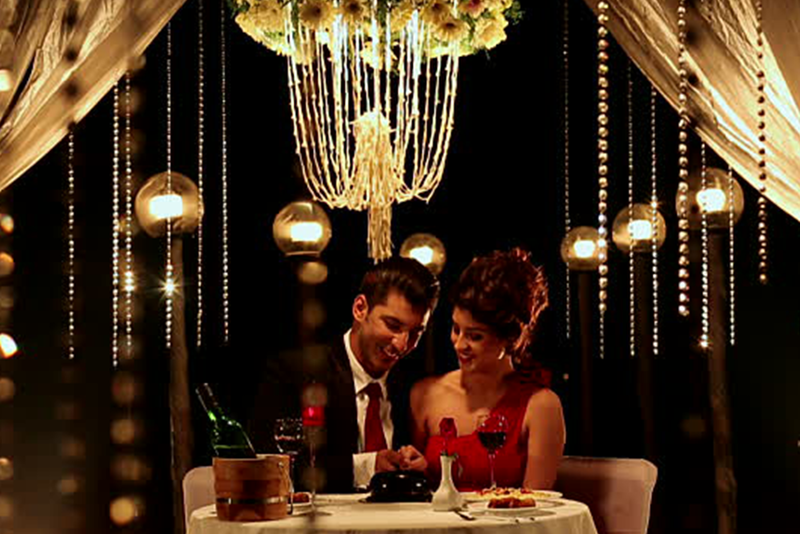 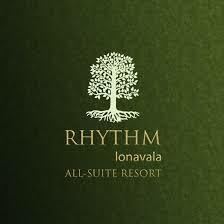 Rhythm Lonavala Developed by Spenta Digital.